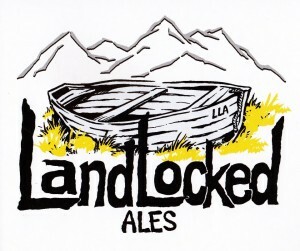 LandLocked Ales is dedicated to brewing quality, low-gravity ales for the adventurous palate while promoting neighborly camaraderie and supporting community integration. Often over-looked by coastal beer geeks, we want to show the world that landlocked states are just as capable of big flavor, but we’re doing it our own way. This list includes beers brewed currently, previously, or seasonally by LandLocked Ales. Contact the brewery for current beer availability.